Hook and loop available separately. Widths: 16mm, 25mm or 50mm. 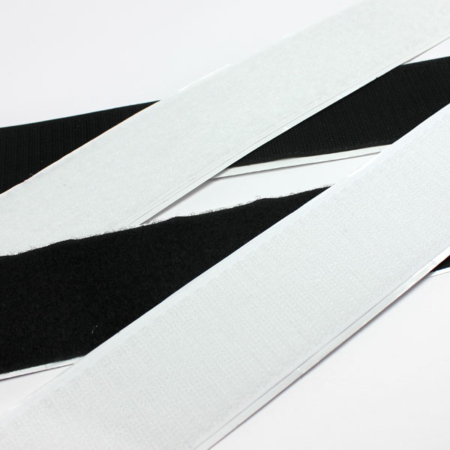 This hook & loop – sew on tape can be sewn, tacked, stapled or glued. Used mainly in the upholstery and soft furnishing trade. Can be used to close cushions together, curtains and is used for a vast range of household, craft and garment uses. The hook & loop technology allows the fabric to be removed for laundering or replaced for a new look! We understand you may not always require both the hook & loop tape, this can be purchased separately. You could also mix and match the colours and widths if you wish! Please select the colours required from the drop down boxes. If you require any further information on Hook & loop tape, please do not hesitate to contact our sales team on 01384639990. We may also be able to source other colours and widths, if you have any specific requirements that we don’t have listed, please contact us and we will try our best to get the item you require! 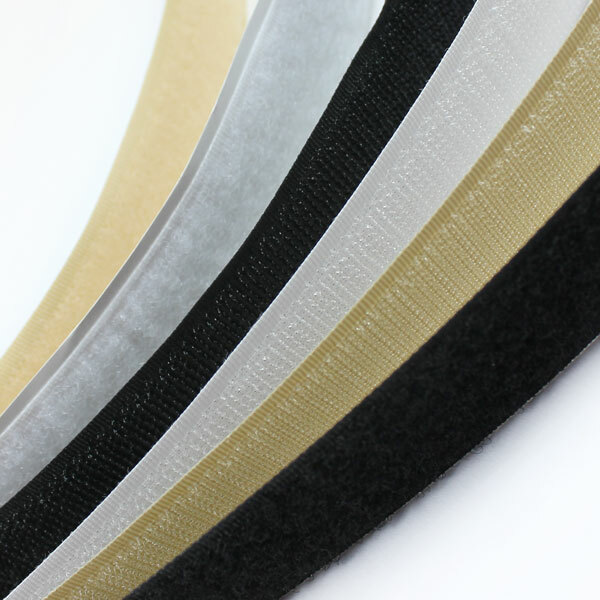 At AJT Upholstery Supplies we also sell Self Adhesive Velcro, simply peel away backing paper for a super sticky hook and loop tape!